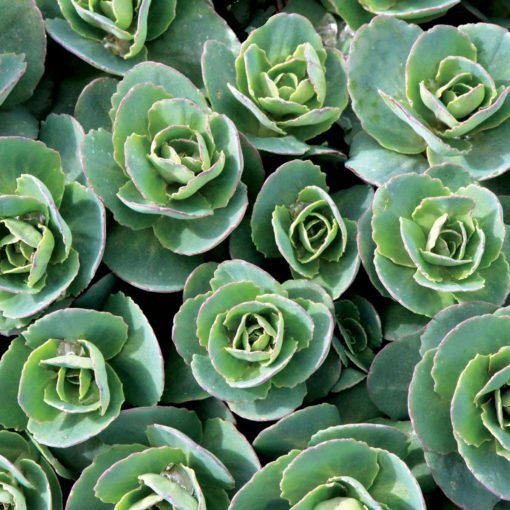 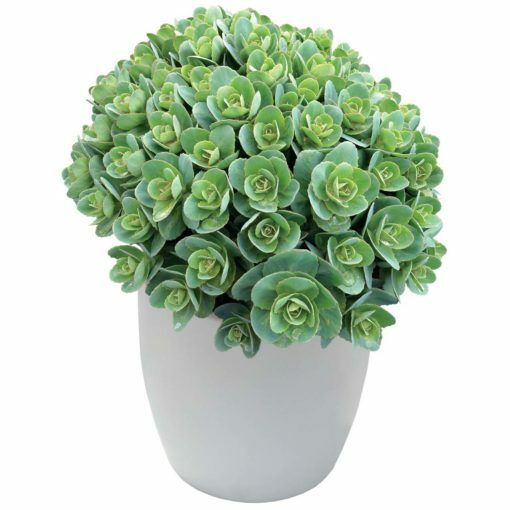 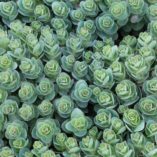 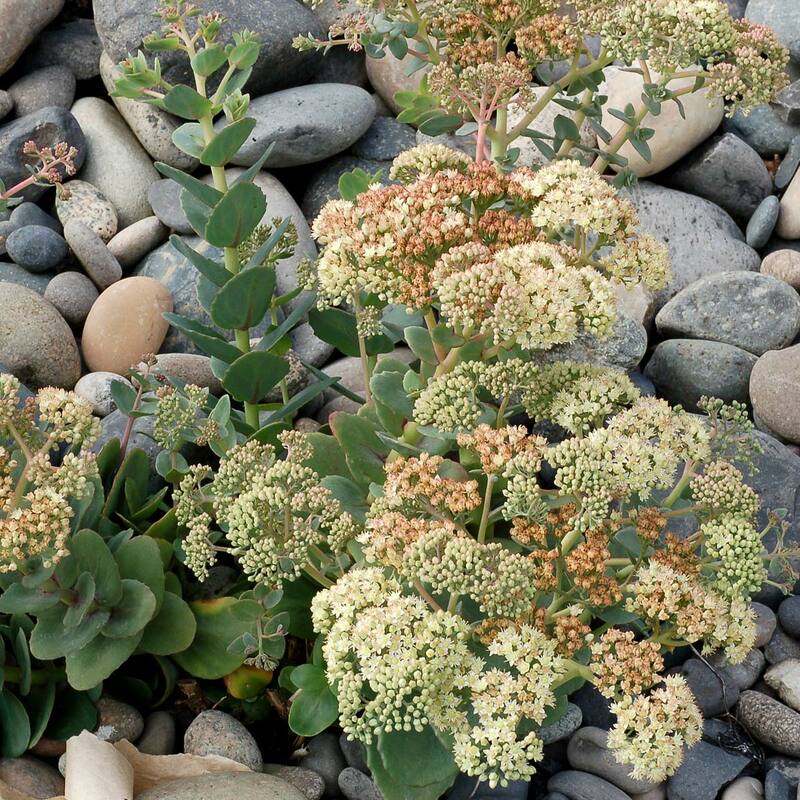 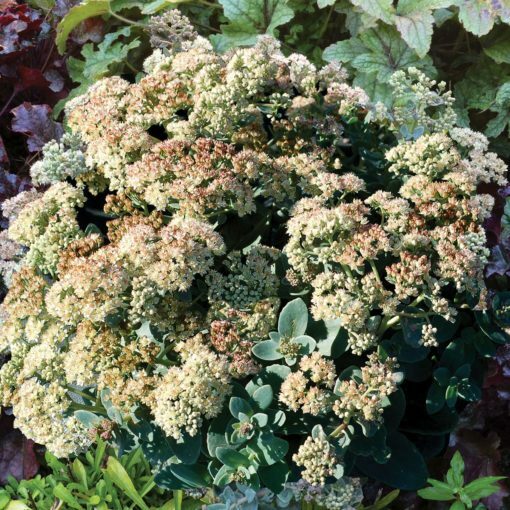 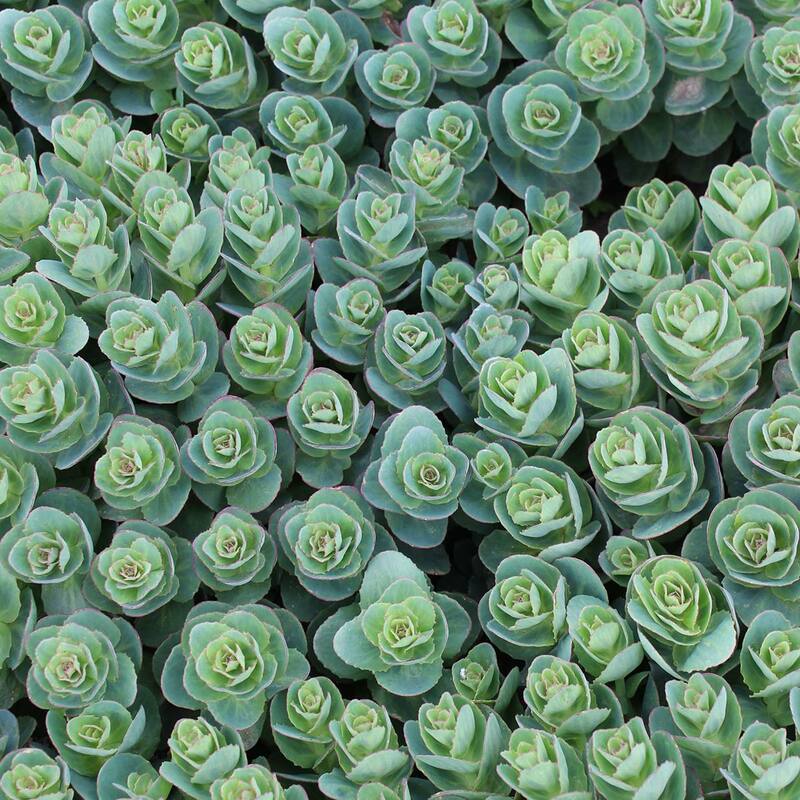 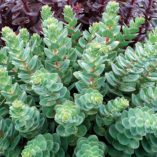 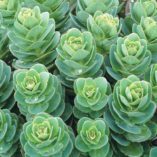 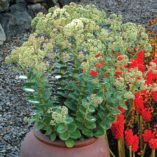 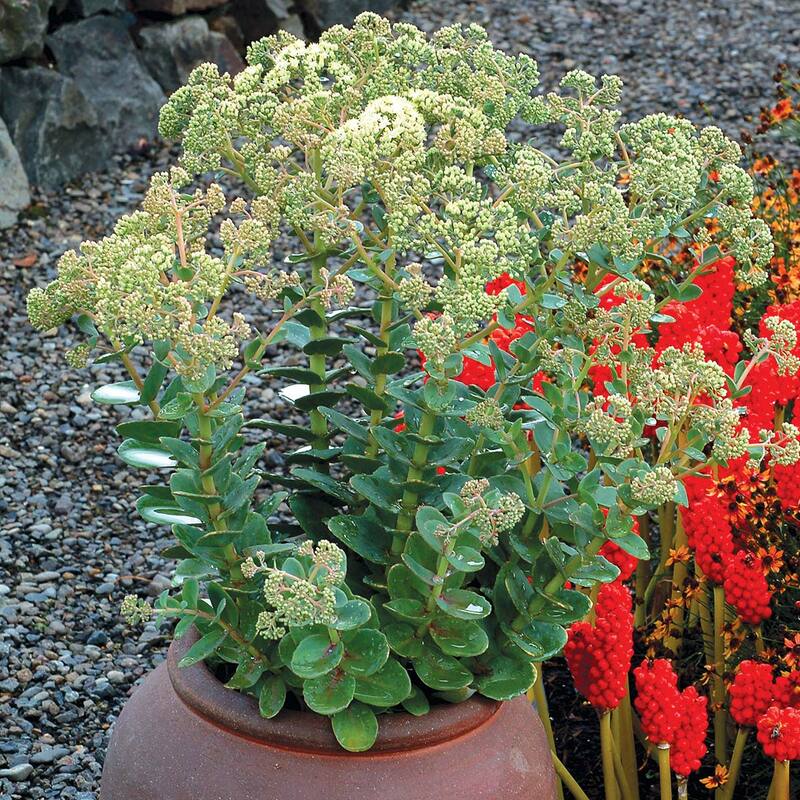 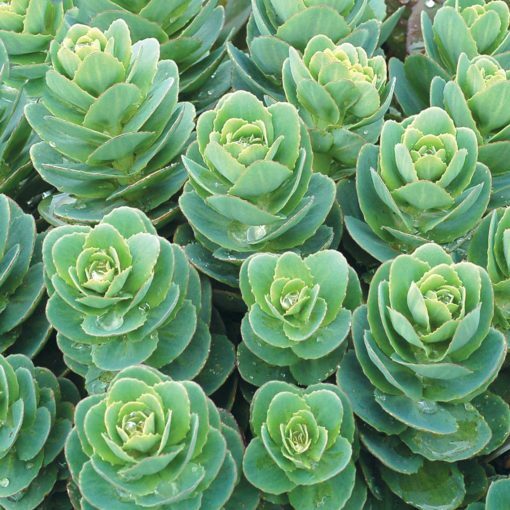 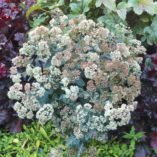 Sedum ‘Rosetta’ | TERRA NOVA® Nurseries, Inc.
'Rosetta' is a force of nature with blue-green leaves that open like icy-blue roses on the new growth in the spring. These blue-green leaves stay very attractive on their upright arching stems all summer. 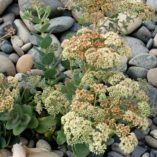 In late summer, white flowers form in clusters on the ends of each branch. 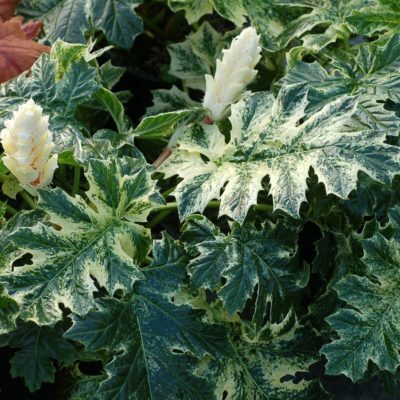 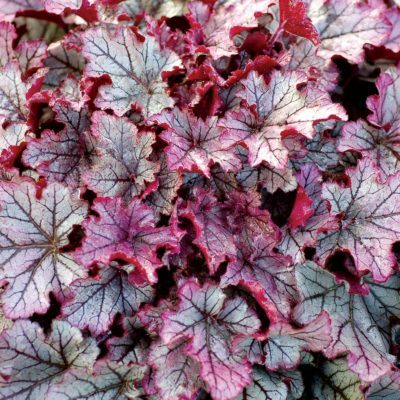 We've watched this plant in awe for several years and hope you will be equally spellbound. 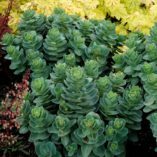 16" / 30" / 22"
Blue-green leaves open like cabbages (or double roses). Compared to 'Hab Grey', more upright, smaller leaves, shorter internodes. 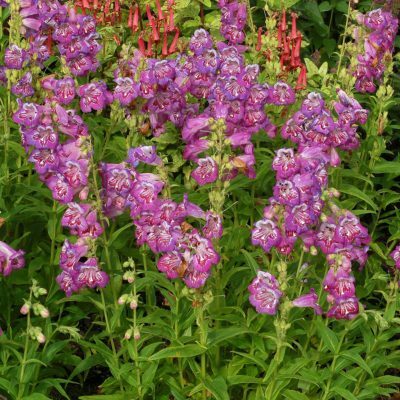 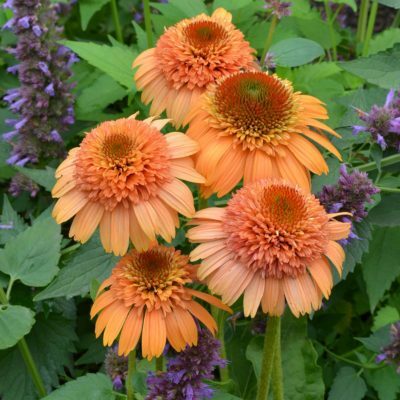 Edging, mass planting, mixed beds, borders or dry garden. 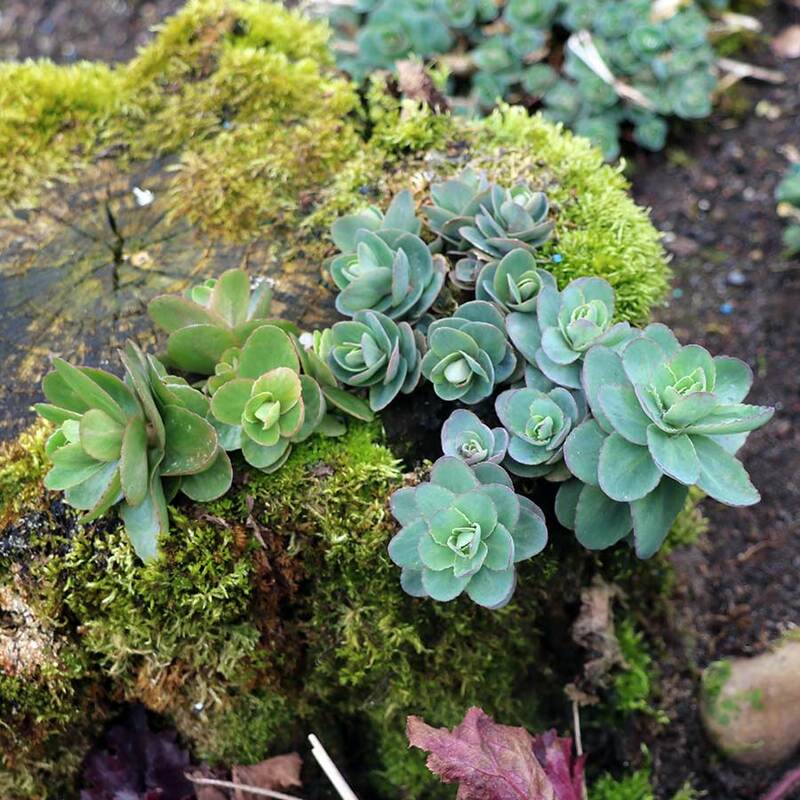 Very long lived. 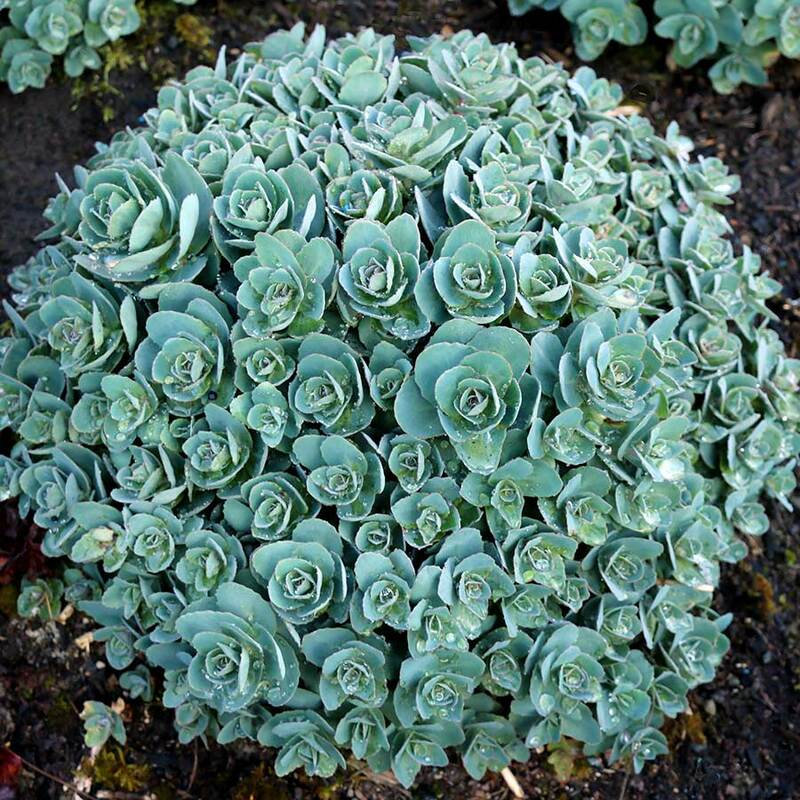 No disease problems.